This is an image of poor drainage conditions under a home. It would seem that the current owner attempted to rectify the issue but it became too hard and the project was never completed. It was quite obvious that in heavy rain events water would make its way under the home due to the fall in the land. What you can not make out from the photo is that the parcel of land slopes from the street towards the rear of the yard and across the block as well (i.e. side boundary to side boundary). 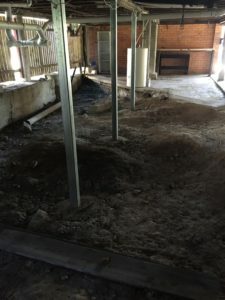 Now the other point to note is that short concrete wall you can see along the left of the photo is all around the ground level of the house which means there is no easy way for water to exit and I suspect this is why the current owner gave up on this job. Not entirely impossible to fix but as it currently stands resolving the issue would involve pumping water out whenever there was a major rain event or somehow diverting water around the house to the rear before it made its way under the home. So what was our verdict? If our brief was to find a home to perform a substantial renovation (i.e. raise, enclose under and develop additional living space etc) this would not be an issue as drainage could be easily addressed by altering the fall of the block. 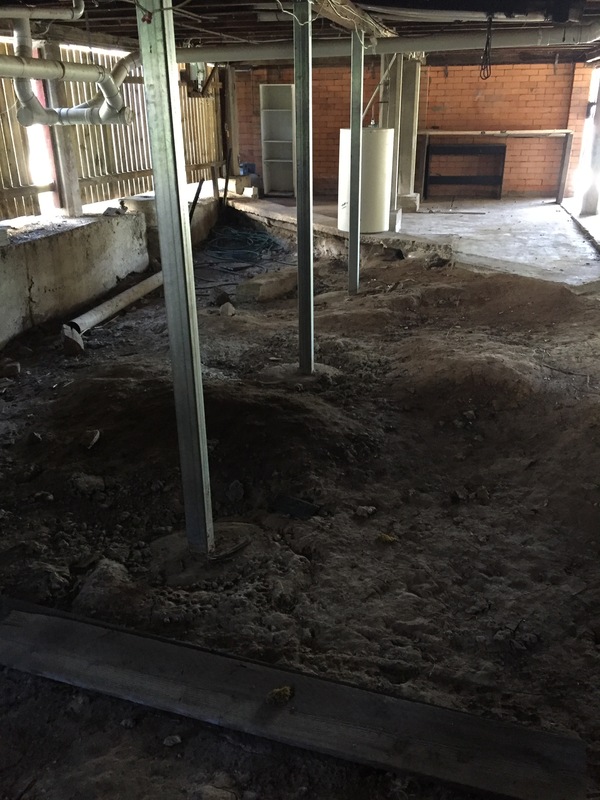 Once you embark on a decent sized project like raising and enclosing, it just makes sense to address drainage as having machinery access the area is possible. However this was not our brief and in the end, I did not proceed with this home or even bring it to the attention of our buyer who was a Sydney property investor. Being located so far away from the property, the last thing they would want is stress and unnecessary expenditure. How do we know what to avoid? 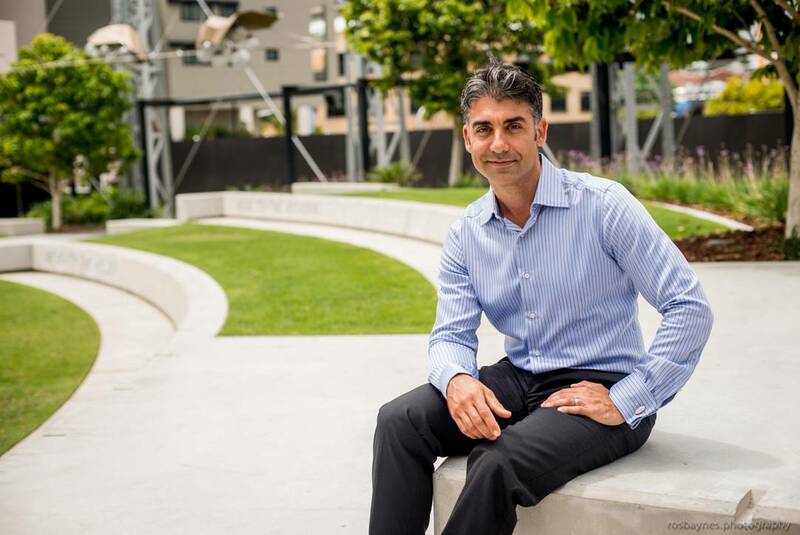 Hi, I’m Paul Palella, principal of Brisbane Buyers’ Agency. From my more than 20 years in the property, industry working as a registered valuer and quantity surveyor I have literally rolled my sleeves up and inspected thousands of homes. This means I know what to look out for and what will make a great buy – either as an investment or as a family home. could cause you to terminate a contract – saving you potential headaches and freeing you up to look at other houses. Please note we always recommend a formal building and pest inspection by a qualified consultant before you purchase any property. We can also help you interpret these reports and work out how to resolve any issues they may raise. 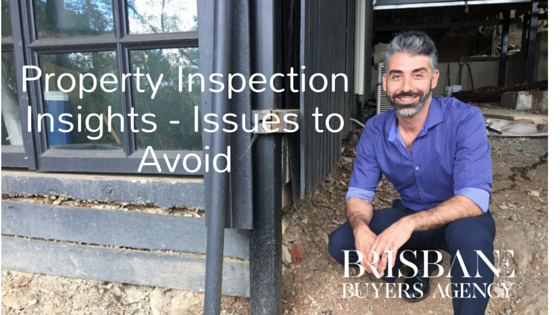 If you would like to know more about what to avoid in your next inspection download our 43 Tips Smart Property Buyers Inspection Report. As a Brisbane buyer’s agent, I am totally committed to helping you make a smart buying decision on your next property purchase. I act completely independently and only select homes that meet our strict ‘smart buying’ criteria. My clients’ regularly tell me they engaged me because they were frustrated and at the end of their tether looking for a property in Brisbane that suited them. They were sick of wasting their time at weekend open homes and in the evenings – time that could be better spent with their loved ones. 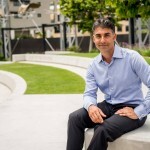 I’d love to help you make your next Brisbane property investment or home purchase.